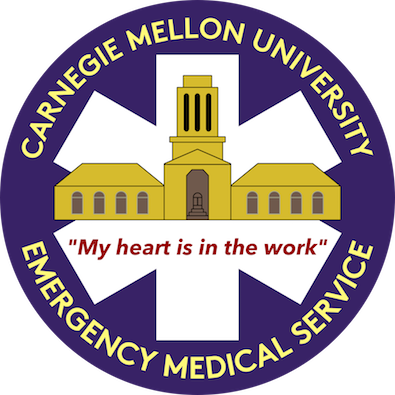 Carnegie Mellon University Emergency Medical Service has had the privilege of serving Carnegie Mellon since 1984. For over 25 years, we have striven to provide professional, high quality, timely, and reliable pre-hospital medical care for the members of our campus community. Over the years, the members of CMU EMS have rendered emergency medical aid to nearly 8,000 individuals. Furthermore, we reached thousands more through community outreach training in First Aid and CPR that we offer. As we look back at the milestone that we have reached, we are inspired to set higher goals and to endeavor to give only best of care to the Carnegie Mellon community.